I’ve just landed in Dubai at 6am, arrived at the hotel at 7:45am. No room available before 12 o’clock 🙁 ! No !!! I just want a nice shower ! 4 hours to kill ! What should I do ? Let’s write a little blog post! 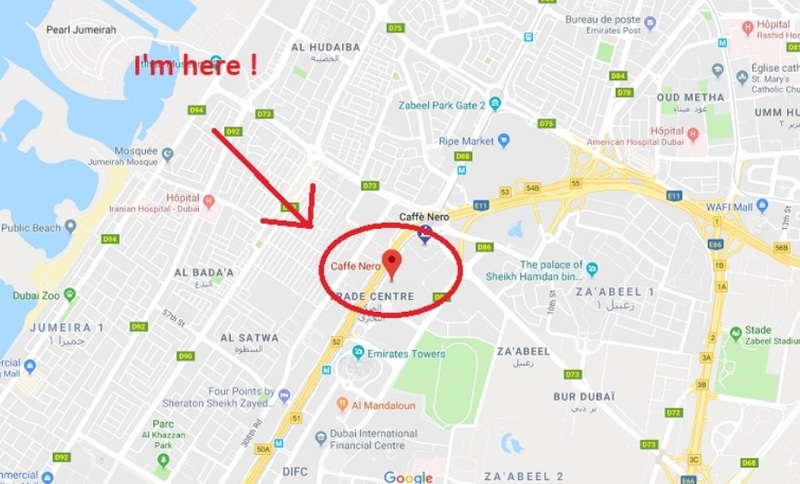 So why am I at Caffè NERO world trade center Dubai at 8am ? 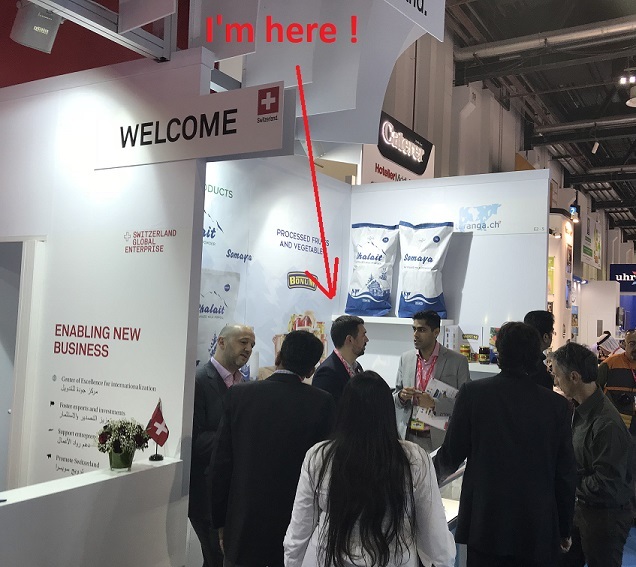 I’m in Dubai for the Gulfood ! This is one of the biggest foodfairs of the world. 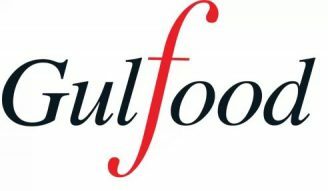 The Gulfood has been growing at fast pace year after year. We heard that this growth is due a healthy regional market, smoother logistics, etc… All of that is true BUT, THE MOST important factor is that it’s super easy for EVERYONE to get a VISA for the UAE! Yeah ! VISA that’s the reason. Nowadays it’s getting harder and harder for certain citizens to get a Schengen or US visa, therefore the exhibition in those areas are slowly losing their position. Ok Damien, you are in Dubai, but in reality you just want to escape the winter in Switzerland, I get it. Nowadays it’s so easy to contact anyone, why would you gather in a noisy warehouse for a week !? I’m never going to say this enough ! It’s a people business ! You need to build trust to sell, you need to have trust to buy. How do you find importer/retailer/agent for your products in foreign countries ? You need to build trust, likability and for that you need to meet face to face. As long as humans remain humans, in person meetings will remain the most impactful way to build trust. Furthermore at exhibitions/conferences people are here to meet people. I successfully met CEO’s and other C-suit during those events. People that would have never agreed on a meeting or even a 3 min call ! My advice to you. Do whatever it takes to go to those events within your industry. Meet as much people as possible and put your name on the map! On the long term, those relationships will compound. To conclude, in those kind of events, to be afraid to be blunt and approach decision-makers. You need to put your name on the map!